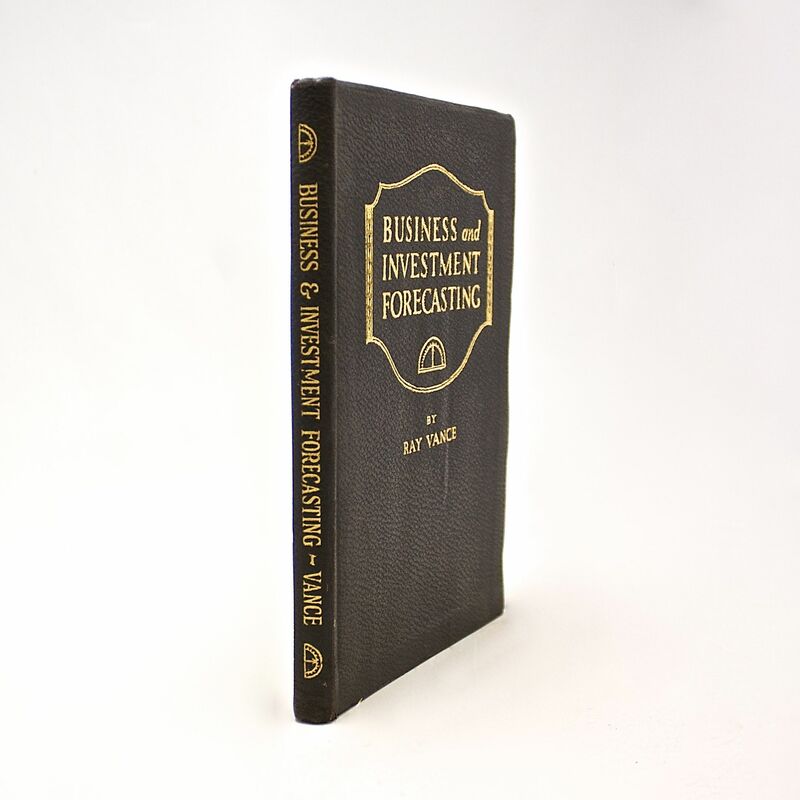 Business and Investment Forecasting: Forecasting Methods and Their Application in Practical Use - IFA Vintage and Current Book Library - Index Fund Advisors, Inc. Publisher: The Brookmire Economic Service, Inc.
Notes: A very nice and clean copy with bright gold gilt on the cover and spine. 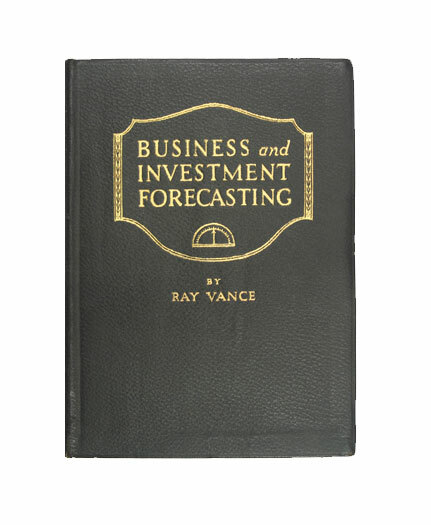 The author also wrote for the American Securities Services from 1918 to 1929.